Each year, Frontier Projects gather a group of people from all walks of life, to journey together to experience new cultures and the fulfilment that comes from helping to impact the lives of children and families in some of the most poverty-stricken nations in the world. Our trips allow for authentic relationship-building with our in-country partners. Team members have the first-hand opportunity to give hope, share joy and to make a tangible difference in the lives of the children, parents and leaders in the nations we serve. Every trip has a practical-hands on service component centered around principles of training for sustainable development. This trip is a chance for you to gain a deep understanding of the issues surrounding child poverty or exploitation, and to activate this as you become part of a humanitarian team that empowers communities in need- not just gives to those in need! 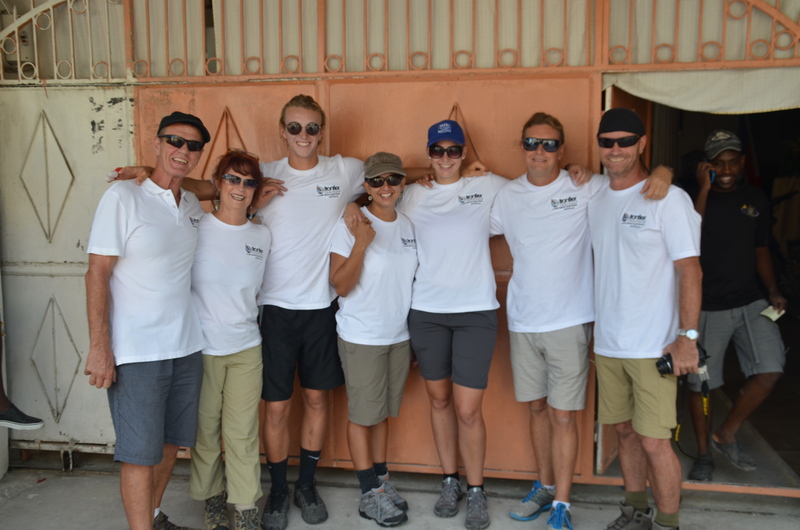 With each team that travels with us, the relationships within our project communities grow stronger. Each person who travels with us has their own unique set of skills and talents that contribute to the effectiveness of the team as a whole. 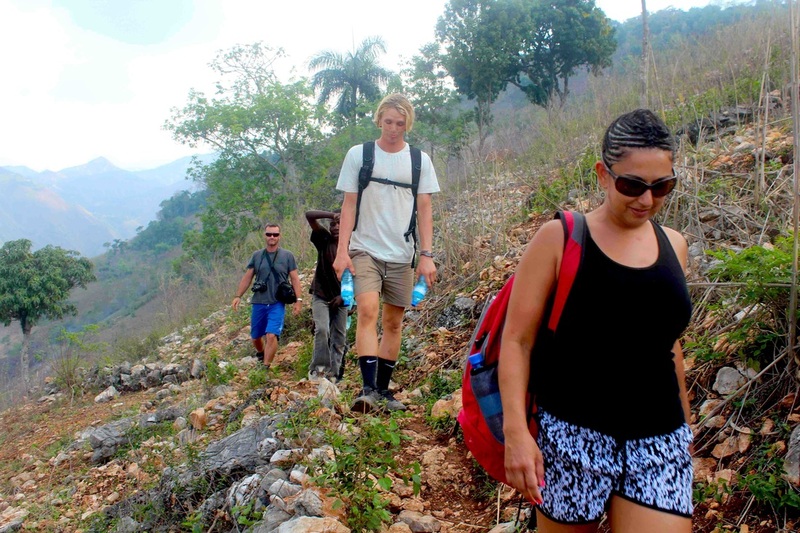 Team members will also have an opportunity to learn from the Haitian people through active discussions. On returning home, your stories can inspire so many others to join the cause. You will be inspired to make a difference long-term. We serve as ambassadors for those who have donated or sponsored, and tangibly show our precious friends in these nations, that those who have contributed not only care about their physical needs, but about the needs of their hearts as well. People like you.... are the ones who realise it is not so much a personal sacrifice, but a life-changing investment for themselves and those they represent. 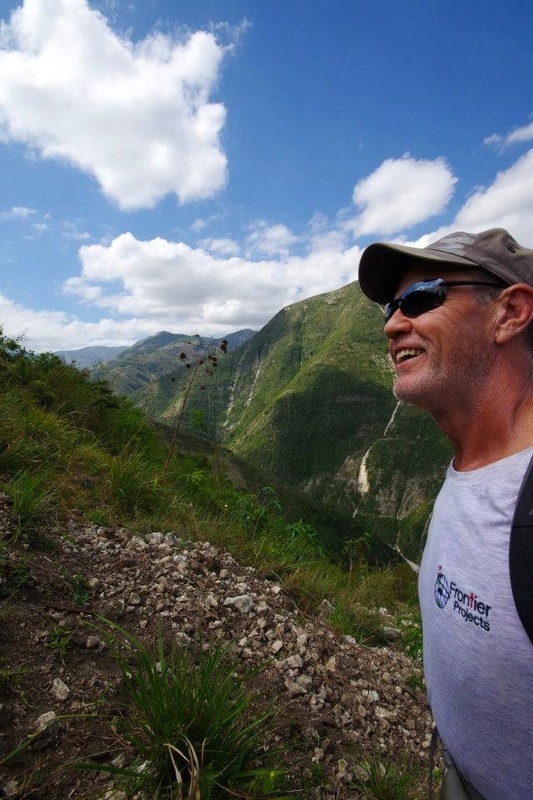 Our trip participants become a part of our Frontier Projects family, uniquely connected through our transformative experiences with the people we serve. Join us! What Do We Do On These Journeys? Community transformation is at the heart of all we do. While in-country, our teams make visits to targeted communities, to initiate or continue projects such as the building or renovating of schools and Community Homes (previously orphanages). We work alongside our Haitian, Thailand or New Britain partners to carry out THEIR visions to care for and raise up the next generation of children. 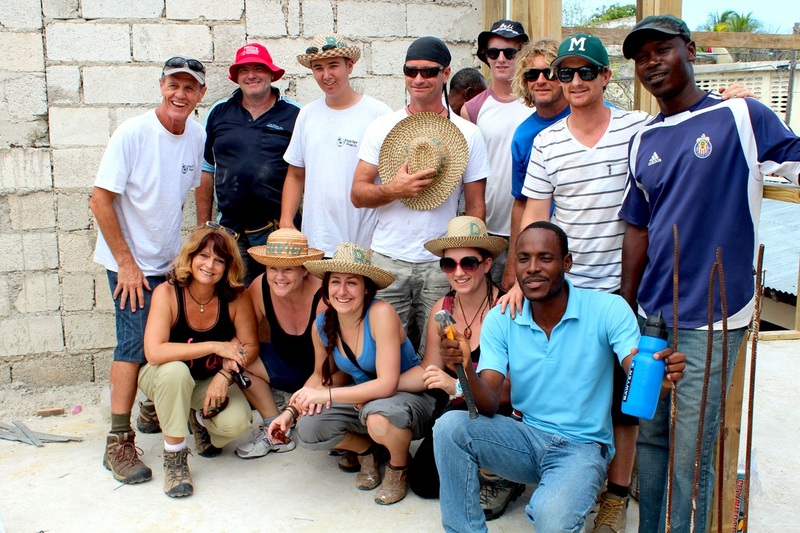 We help them to undertake any community projects THEY have envisioned or initiated. Assisting with projects that are being developed to become self-sustaining is one of our core directives. Through these Journeys, the main purpose is to continue to build our relationship with the people within the community. This includes sharing at community gatherings, caring for and assessing all the children, bringing tangible resources and training and serving as needed as we undertake vital projects. Would you like to come with us in the future? What are the challenges on a Journey to Haiti, for example? Get ready to work and serve into communities still devastated by poverty, epidemics like cholera and maybe even natural disasters such as earthquakes. But everyone is looked after, prepared thoroughly, filled with joy and so incredibly welcoming! The city streets may be crowded with buildings in ruins, but in nations like Haiti, much rebuilding is being done. The sanitation level may be desperate in many areas. It is essential for water to be boiled or treated for drinking and we eat simple food (although we do eat some western fresh and canned food as available). In Haiti, at the mission in Carrefour, we have simple accommodation which includes full bathroom facilities (cold gravity-fed showers) and kitchen facilities and beds. The streets however are noisy outside - 24/7! We often journey to Bouvier School - a 3-hour, four-wheel-drive trip; followed by a 6-hour trek over two mountains and two rivers. You need to have a good fitness level and a be in good health. In remote regions, we may sleep in tents. You may be asked to BYO tents, mattress, sleeping gear / pillow etc. The showers are often the outdoor 'el fresco', cubicle-style and the toilet is a pit-toilet. All those that journey with us must be 18 years of age, OR travel with a parent / guardian and each application is subject to Frontier Projects Committee approval. What is covered by Ground Costs, in Haiti? The ground cost donation of $1500au covers everything you need from the moment you arrive in Haiti until the moment you depart. (ie. not airfares or personal travel insurance). This amount includes all food, drinks (no alcohol), ground transportation, accommodation in Carrefour (BYO tent etc for trekking to Bouvier), translators, & much more. Also, included in the donation is a portion of the project building expenses (this portion is tax-deductible for Australian journeyers). You will be directly helping to fund part of the community projects our team will be undertaking while there. What do we need to bring and know for a Haiti Journey?